I was pleased when Peter Pocajt of Tea Mania emailed me about reviewing their teas. He sent two oolongs: Four Season and Jade Pearls First Flush. Yesterday I finished the Four Season sample. 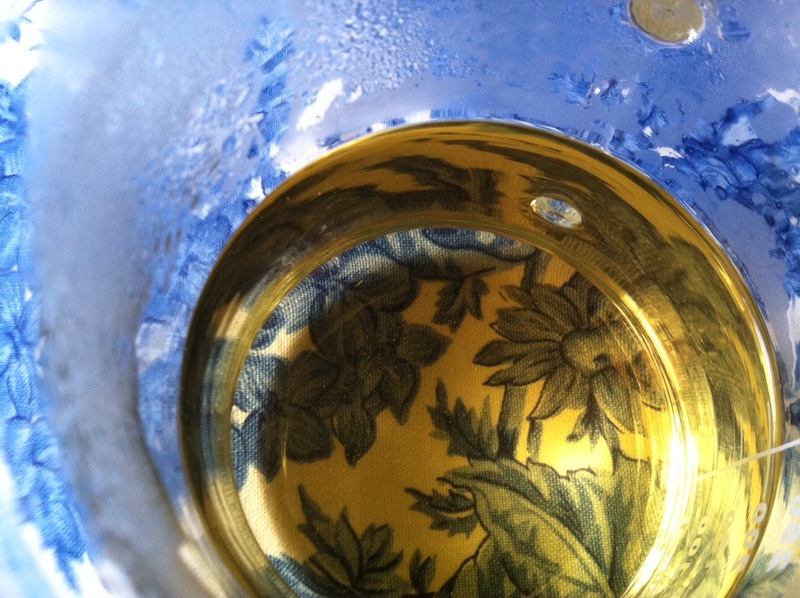 "Rich taste with charming flowery nuances" perfectly captures the taste and aroma of this oolong! The floral notes are mostly detected by smell and are not overwhelming. The tea lingers on the tongue, almost coating it. The flavor profile is of Southeast Asian fruits. Not jackfruit or durian! Think lychee.